As the Chamber’s primary liaison to new chamber members, the Ambassadors play an essential role in member communication, charged with conveying member needs, questions and concerns to Chamber staff. 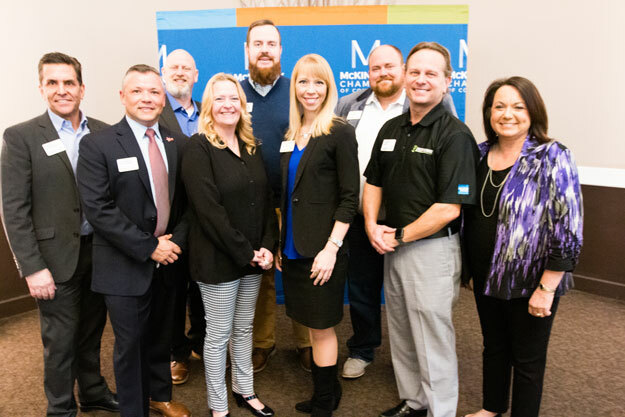 Upon appointment Ambassadors actively promote membership in the Chamber, facilitate networking among members and encourage meaningful participation in Chamber programs, strengthening member commitment and increasing long-term retention. The program is coordinated by a volunteer leadership committee and the staff of the Member Services sector. Meetings are held on the first Tuesday of each month beginning at noon (locations vary, call for details).